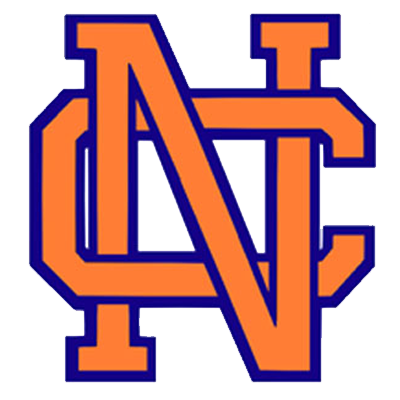 The North Cobb Athletics Department is pleased to announce that a Meet and Greet for the new North Cobb Volleyball Coach has been scheduled for Tuesday 4/26/16 at 5:30pm in the Media Center @NC. 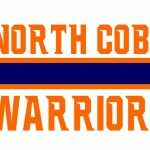 The North Cobb Lady Warriors will host Johns Creek on Thursday 10/15/15 at 7:00pm in the first round of the state volleyball playoffs. 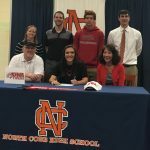 Come out and support the Lady Warriors! 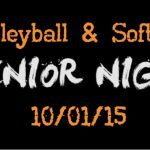 Come out and support the Warrior Softball and Volleyball programs as they celebrate Senior Night on 10/1/15 at 6:00pm. 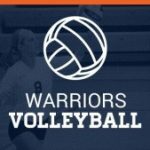 The Lady Warrior Volleyball team will square off against Johns Creek and the Fastpitch Lady Warriors will face Hillgrove in a tough region match up.